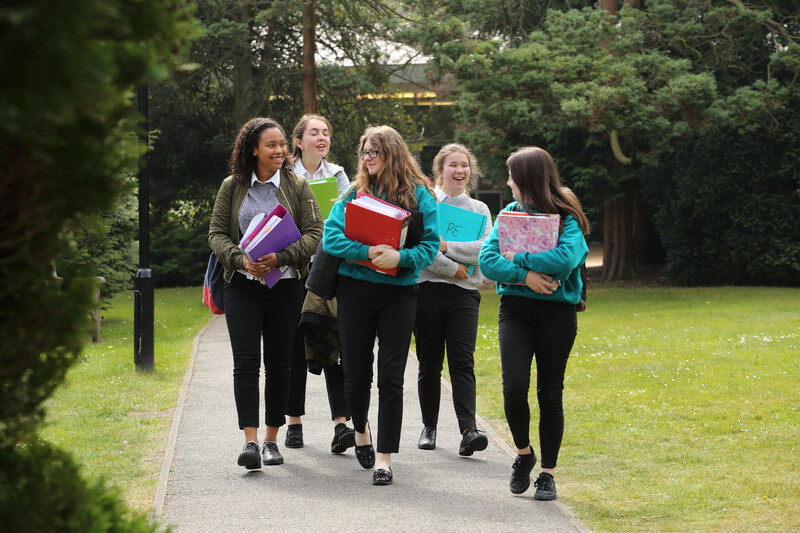 In the Sixth Form we aim to provide a framework for the rounded development of the individual and welcome girls who at 16 wish to join Coloma for this important stage in their preparation for adult life. 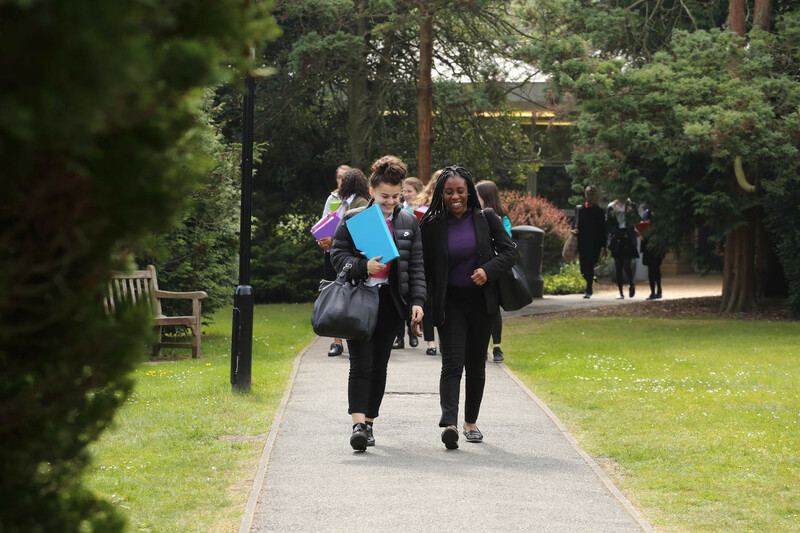 We recognise that an important part of our role is to ensure students have in place a strong and supportive pastoral environment which will enable them to remain motivated and able to take personal responsibility. 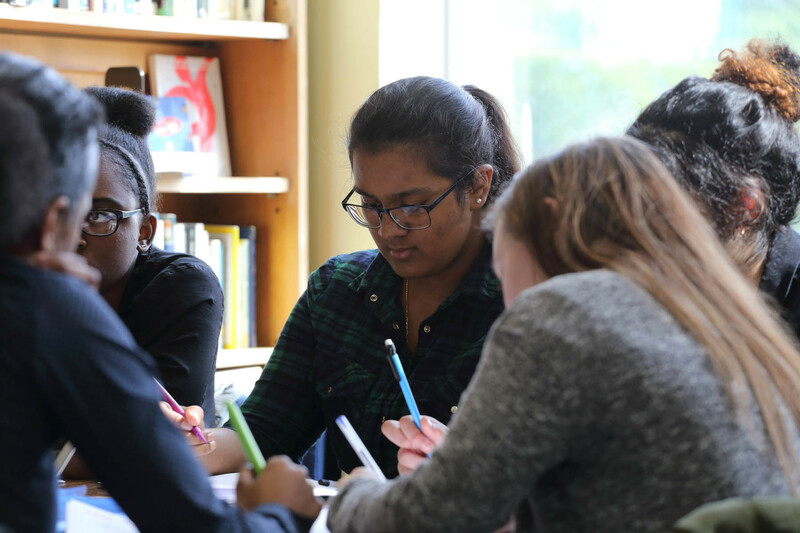 At Coloma, care in the Sixth Form is shared between a team of experienced Sixth Form Tutors and a leadership team of the Assistant Heads, Heads of Sixth Form and Assistant Heads of Sixth Form. 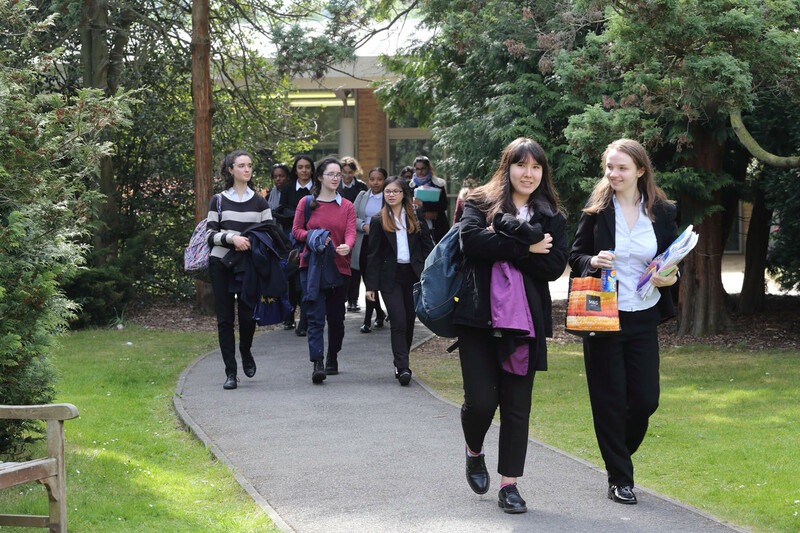 The Tutors meet daily as a group and share a prayerful thought for the day. 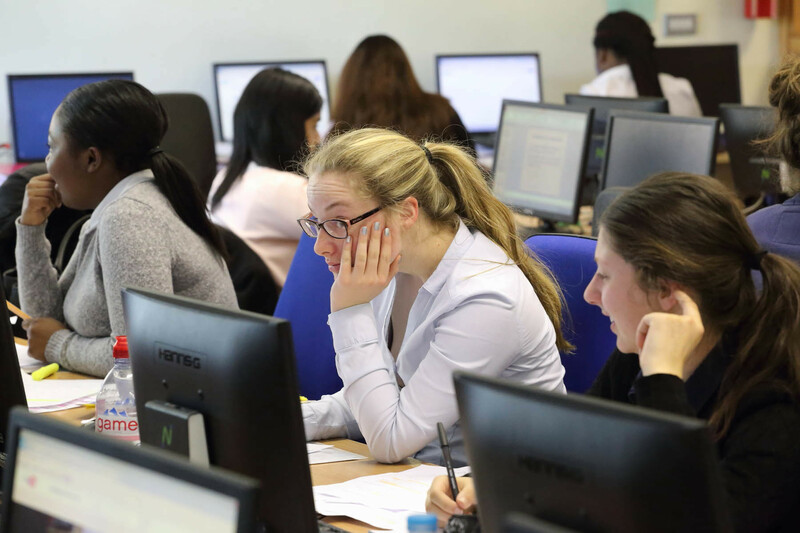 Regular tutorials enable students and tutors to discuss issues of individual concern and to monitor progress.